Phase uses many of the architectural inspirations found in homes created from 1946 until 1966. It reflects bold architectural lines with overhang casting shadows with a strong sense of structure. The horizontal lines found in the bed design and case pieces echo these traits. The use of walnut as a wood species also is indicative of this “mid-century” period. 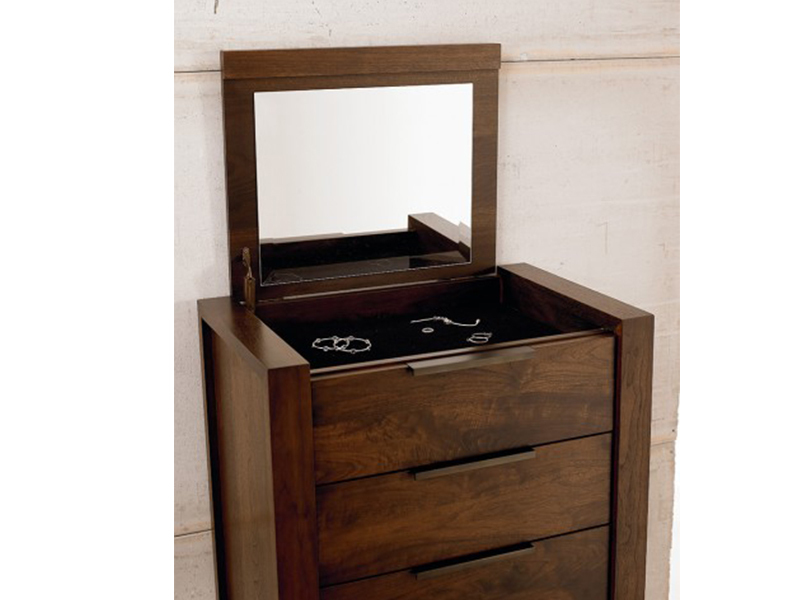 Hardware is a very simple, clean drawer pull, reflecting the distinctive styling. This high quality finish enhances the natural wood grain, creating a deep long lasting glow and provides a uniform smooth texture that is exceptionally durable and resistant to various spills and chemicals. 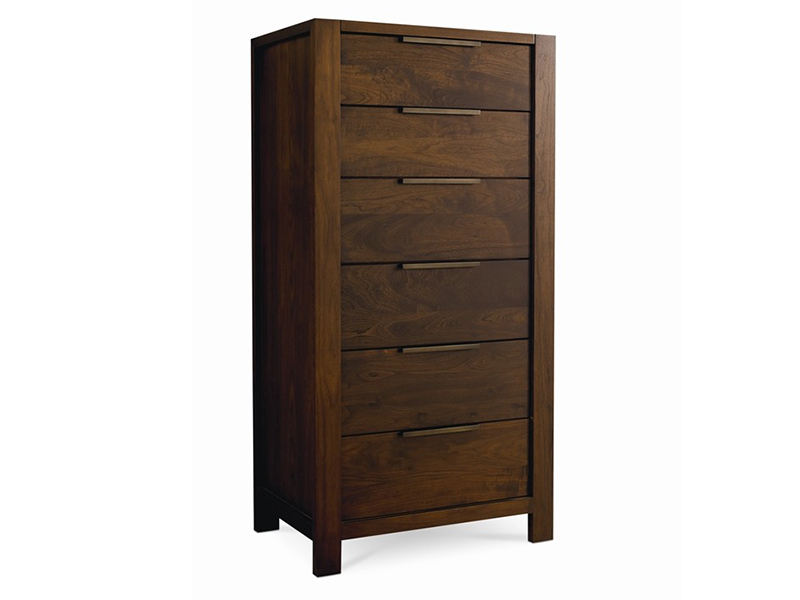 Each drawer features 1/2″ solid hardwood sides and features a fully finished interior to protect your most delicate items. All drawers come as standard with accuride ball bearing drawer slides tested to 50,000 cycles.